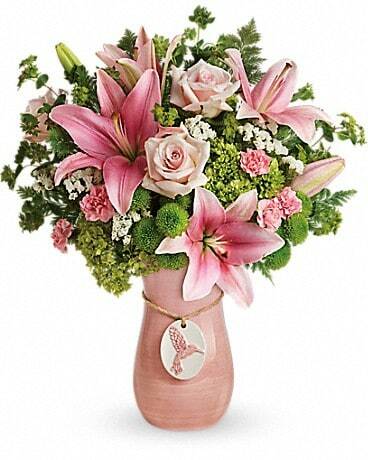 Get Well Flowers Delivery Shawnee OK - House of Flowers, Inc. Living is not enough said the butterfly - one must have sunshine, freedom and flowers. A special creation from House of Flowers will bring a smile to anyone's face. From bright and cheery to sophisticated and elegant your ! message of health and happiness will be clear. Our senses are brought to life by the sight, smell and touch of the perfect flower. An apple a day may keep the doctor away but flowers from House of Flowers will help bring health and healing to the mind, body and soul.